Join us this July for one of Galway’s most popular weeks – Galway Race Week. Running from the 31st July-6th August, this 7 day event is not to be missed! 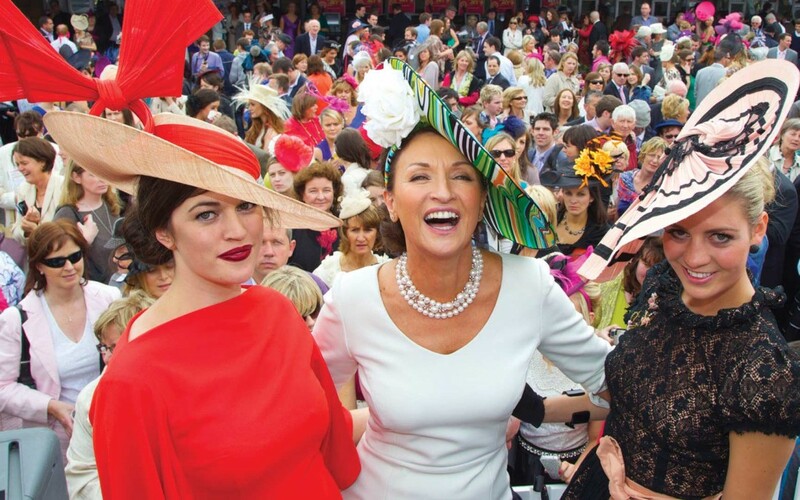 Enjoy Ladies Day – Galway Guinness Hurdle Handicap, Fair Ladies Day and much much more! Don’t delay, Galway accommodation for the races will go quickly, so book now!